1.Vijaya bank is a public sector banking stock with 10 rupee face value. 2. Vijaya bank gives near 2-2.5 rupee per share dividend so we enjoy dividends in our holding period. 6. Preomoters ( Govt of India ) hold 74.06% share of Vijaya bank and they increase his holding from 59.80% so increasing promoters holding is also good. FII hold 2.78% and DII hold 6.82 % stocks of Vijya Bank. 7.No any bulk block deal and bonus issues in last 2 year. what do you suggest this Goldman Sachs Mutual Fund - CPSE ETF . can i buy for long term, for 3-5 year... ? Your advices are not working and all your suggestions are down from their peaks after your suggestions. Was it a fix with companies. I have lost lots of money. I know nobody does charity in stock. Please do not foolpeople as they invest their hard earned money. I think you are a new market investor because I already tell that all of my advices are only for long term investor's which invest for 1-3 year view and vijya bank a govt of india public sector bank so how I fix with govt of india? 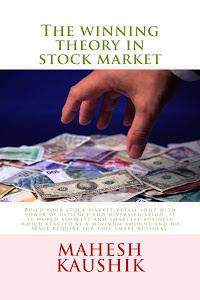 Please read my book before investing and learn basics of stock market. You quote you lost your money? 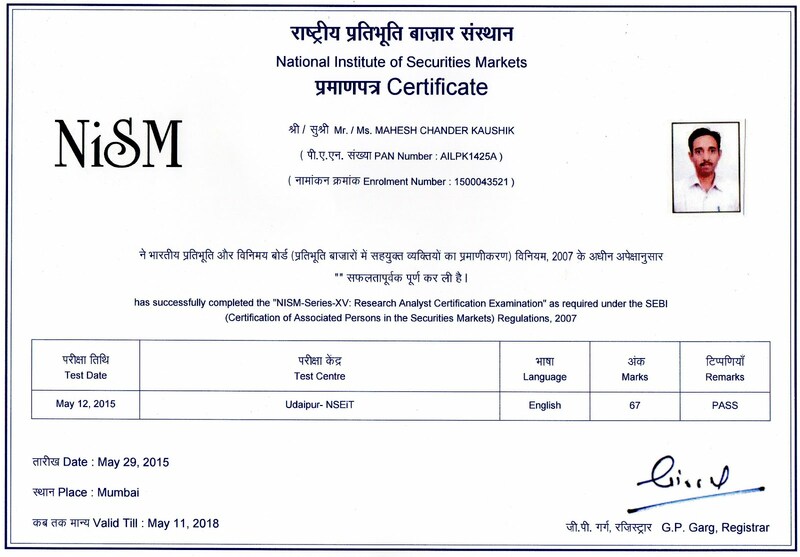 what it mean I think you use my research reports for F&O and intra-day trading if so then this site is not for traders. and no any research analyst give a guarantee that after their recommendation stock price must be up in a certain period of time. I am also a small investor like you and me and my wife both hold stocks of Vijya Bank without any worry because Vijya bank not close his business and one day we easily book our profits above 60+ in this bank. mahesh ji after more than year cmp is 31 after your recommend price of 46...any views? Can we by Vijaya bank stock at current market price of 32.
yes, net sale is still sound and stock is good PSU sector dividend paying bank stock.